The Wise Traditions Conference had a mother load of great exhibitors. Many of them could be categorized into types of foods or Weston A. Price related businesses and organizations. There were many others that were just as important, but didn’t fall under a specific label. 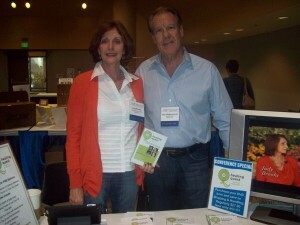 Here are the rest of the vendors I enjoyed talking to while attending the conference. My day job is in documentary and reality TV production, so it was a pleasure meeting some fellow industry workers. Judy Brooks and Roy Walkenhorst produce and host the long running PBS series Healing Quest. Season 10 has contained segments throughout about the Weston A. Price Foundation. The program has been a great resource at educating the general public about the WAPF. In fact, a few months ago I asked a friend if he’d heard of the WAPF and he responded, “Yeah, they have a show on PBS”. 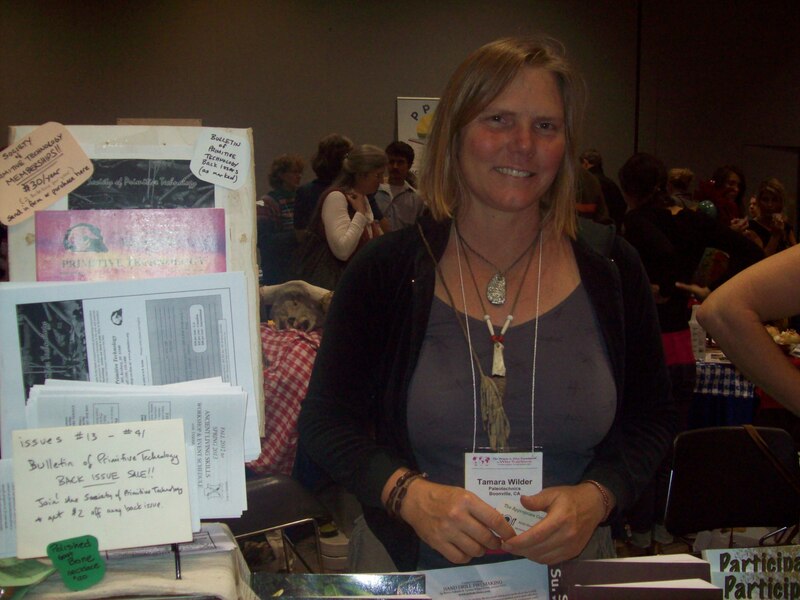 Jessica Prentice owns the wonderful specialty store Three Stone Hearth in Berkeley, CA. Three Stone Heart has a menu that changes weekly and allows you to order many WAPF-inspired dishes. 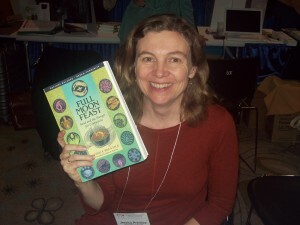 Jessica also wrote the book Full Moon Feast: Food and the Hunger for Connection. And last, but certainly not least, Jessica coined the term “locavore”. Raine Saunders is one of the hardest working WAPF members. She’s a got a terrific blog called Agriculture Society. She has a business providing nutritional wellness services and health coaching. 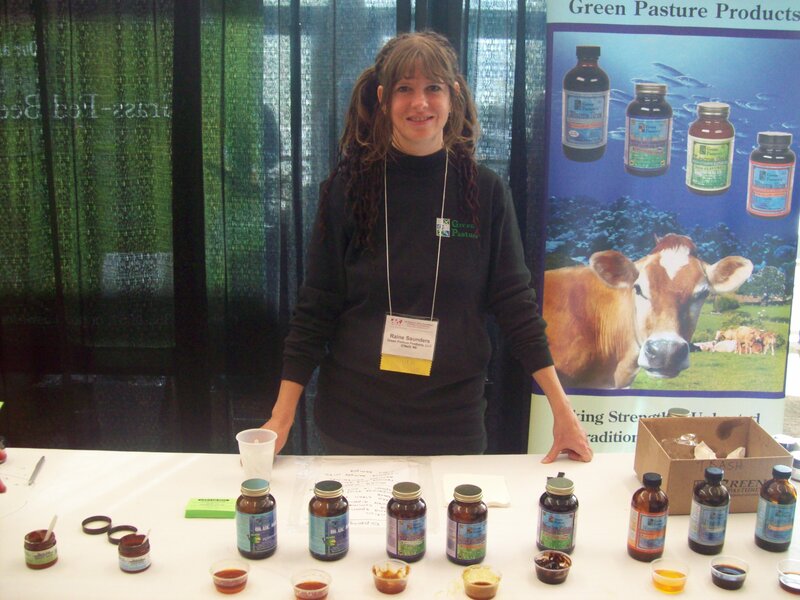 And she works for Green Pasture, which offers many great varieties of cod liver oil and high vitamin butter oil and some options combining the two. All of the flavors were available for tasting at the Green Pasture booth. More connections with my work in television. Tamara Wilder was featured on an episode of the History series Modern Marvels that I worked on about leather. Tamara had a booth and spoke about paleotechnics, skills of the hunter gatherer society, which she was raised in.